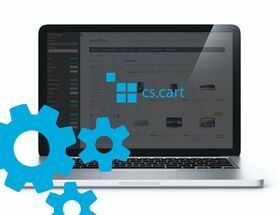 Extension to CS-Cart and Multi-Vendor allows you to add second product code according to its category. Extension to CS-Cart and Multi-Vendor allows you to enter product price in diffrent currencies. If you sell products that you bought for foreign currencies, you can type product price in that currency, and sell price will be changing dynamically, depending on currency exchange rate.